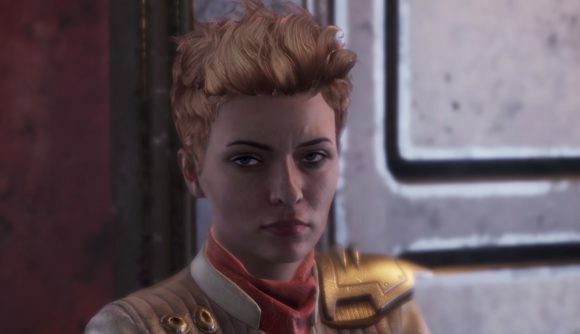 Former Obsidian writer Chris Avellone has some harsh words to share with his former company over its choice to take an exclusivity deal with Epic, putting The Outer Worlds on their store – and keeping it off of Steam, at least for a year. The writer – who worked for Obsidian on Star Wars: Knights of the Old Republic 2, Fallout: New Vegas, Neverwinter Nights 2, Pillars of Eternity and more – calls the Epic Games Store exclusivity deal “a cash grab”. While at first he mostly blames Obsidian management for the deal, who he’s had a strained relationship with since he left the developer, he seems to eventually agree that Epic are also to blame. We can only hope that Dying Light 2 won’t go exclusive to the Epic Games Store either.